I have always had the teeny-tiniest lashes EVER! I would count to 20 as I used the eyelash curler to crimp my lashes. I’ve tried every kind of mascara that I thought would help to lengthen my shorties. My lashes still weren’t what I wanted. I was ready to sit in a chair for 3 hours to have eyelash extensions put on my eyes. Although I had seen the images floating around the internet of the varied downfalls to extensions, I was still on board with trying them. Out of the blue, the salon had to cancel my appointment and just when I was about to reschedule, Lash Boost from Rodan + Fields came on the market. To say I was skeptical is an understatement. I’ve heard of other products that needed a doctor’s prescription and of their side effects like darkened eyelids or eye infections. I didn’t want that. I just wanted fuller and longer lashes…was that too much to ask? 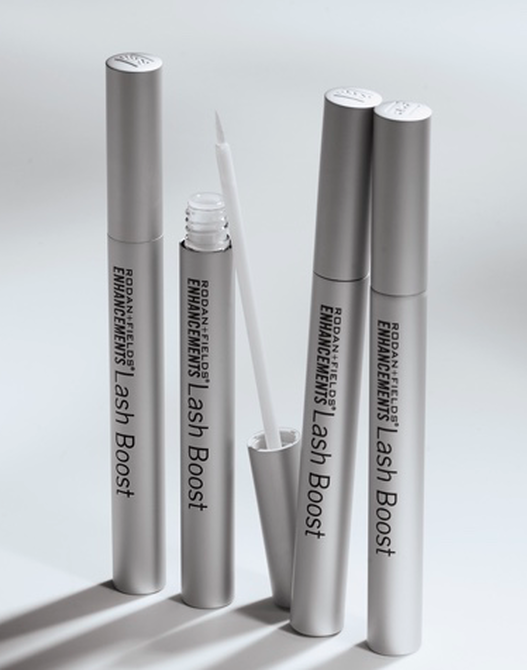 Lash Boost is a bit pricey…($150 retail or 10% off for Preferred Customers). This price was still cheaper than the amount that I would pay for refills for extensions because after all, I wanted longer lashes all the time, not just for special occasions. I always find a way to pay for the things that I really want. I rationalized it by telling myself that the serum would last about 3-4 months. SOLD! First off, it’s NOT mascara, it’s a serum. It’s so easy to use. 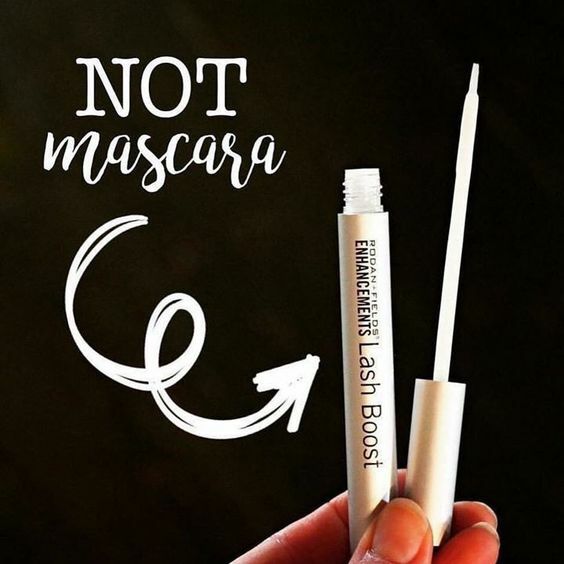 You will use Lash Boost at night before going to sleep. Keep in mind, a little bit goes a long way. Make sure your eyes are clean before you apply. Just dip the brush in one time, swipe it across the top of the tube like you would nail polish before applying. Apply a thin layer on your top eyelash line (both eyes) only. When you close your eyes to go to sleep, the serum will transfer to your bottom lashes as well. 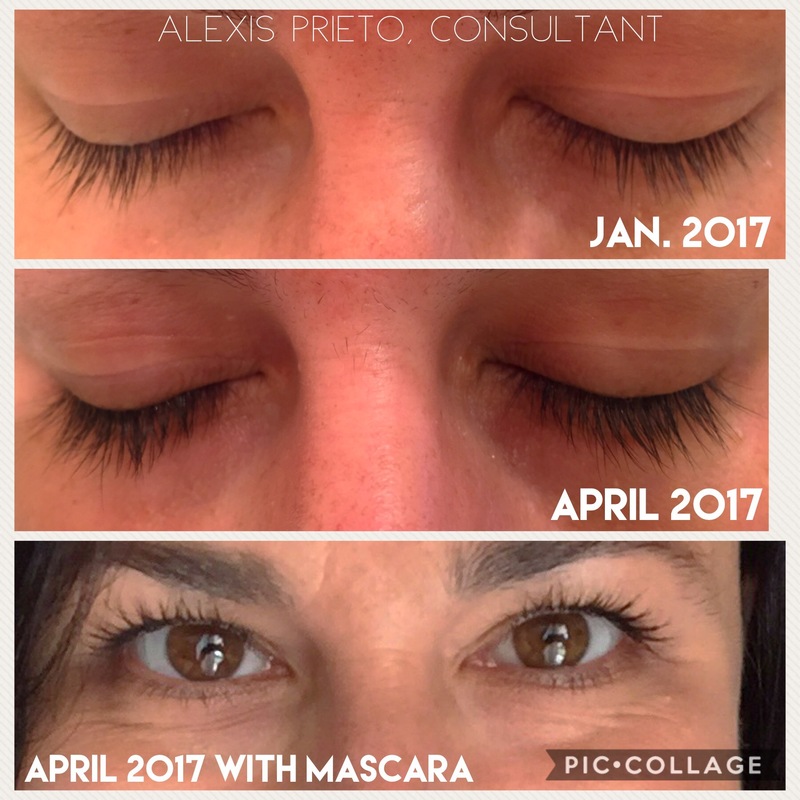 When I first started using Lash Boost, I was expecting to see a change overnight! Well, obviously that wasn’t the case. I personally didn’t see a change until around day 30 and it was pretty small. About day 70 I saw a difference when looking at myself in the mirror. When I hit day 90 my lashes were actually hitting my sunglasses when I put them on! Check out my lashes with mascara! VA VA VOOM! Now that my lashes are the length that I wanted, I continue to use Lash Boost, but now every other night. I don’t want to start over from square one. 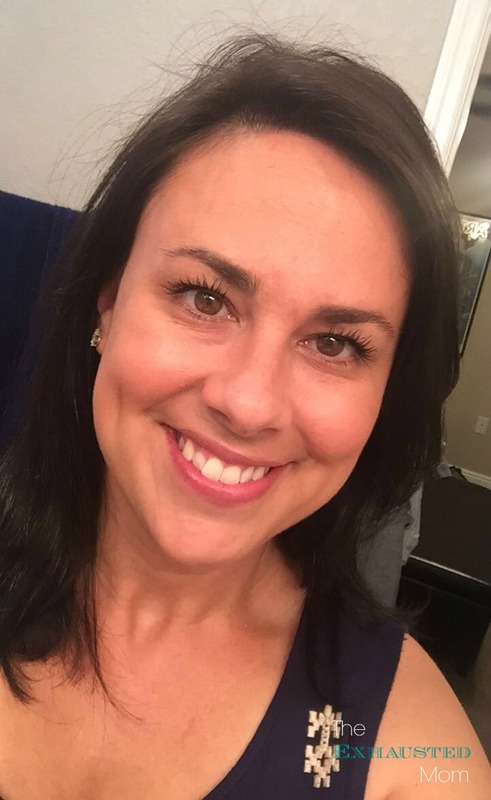 If you want longer-looking lashes and don’t want to sit in a chair for 3 hours while fake extensions get put on, then I recommend Rodan + Fields Lash Boost. You can thank me later by buying me a donut! 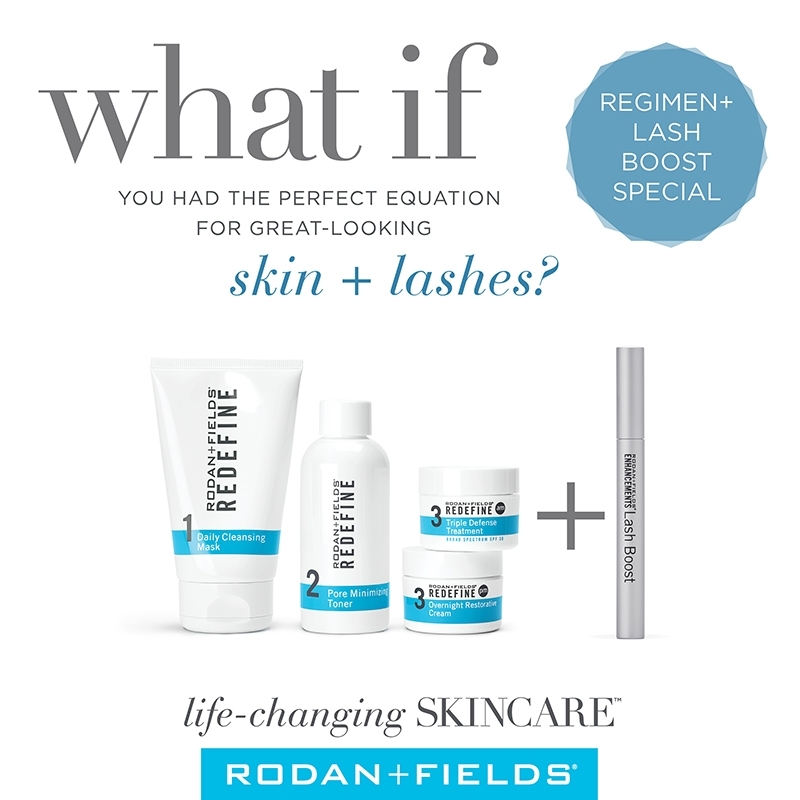 Get noticeably firmer, smoother, flawless-looking skin plus the appearance of lush, longer, fuller-looking lashes with the REDEFINE + Lash Boost Special. This is amazing, I might need to try this out. Wow, what an amazing result! Your lashes look incredible. Thanks for posting this review, I may just have to invest in this product for my own lashes. Thanks! I’m SOOO happy with the results! Let me know if you have questions. Your results are amazing!! I have always been hesitant to try something like this because I’m afraid of an allergic reaction.. but I really want to try it now! The best part is the 60-day money back guarantee. 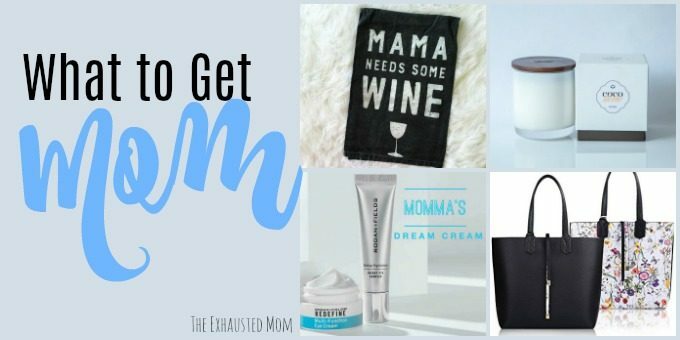 You’ll get your money back even if the bottle is empty! WOW! The results are incredible! I’ve never heard of this product before. 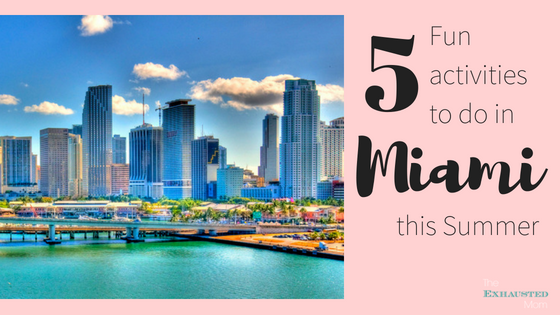 Let me know if you want to learn more! Let me know when you’re ready to try it! It’s really AMAZING! What an interesting product. I have always been curious if I could do something for my lashes. It would definitely have to be worth it for that price! Wow, it’s always amazing when something works so well! You can totally see the difference. It looks like that’s definitely worth the price. It really is!! LOVE my results so much! This looks awesome! I’ve never had great eyelashes either. Of course, my boys have absolutely gorgeous eyelashes and could care less about it! This is a great review of it, thanks! I have a good friend who is a rep and has been asking if I’d try this out because he already has super thick, full lashes, but wanted to see what the results are like in person. I may have to take him up on the offer. Definitely, try it! What do you have to lose? You get a 60-day money back guarantee! Wow this is such an amazing product!!! I never heard of this brand before but now I’m intrigued to give it a try! Thanks for sharing! Wow that is a really huge difference! I would never guess a serum could do that! Let me know if you want to try some! There’s a 60-day money back guarantee. I really do like the way the mascara looks on you. It really does look great. I do think it’s cool you can let it sit overnight and the serum transfers to your bottom eyelashes. It’s not mascara, it’s a serum to help you get longer looking lashes. I love it. I never leave the house without my mascara on or my eyes looking good. Otherwise, I look like I just rolled outta bed. LOL! 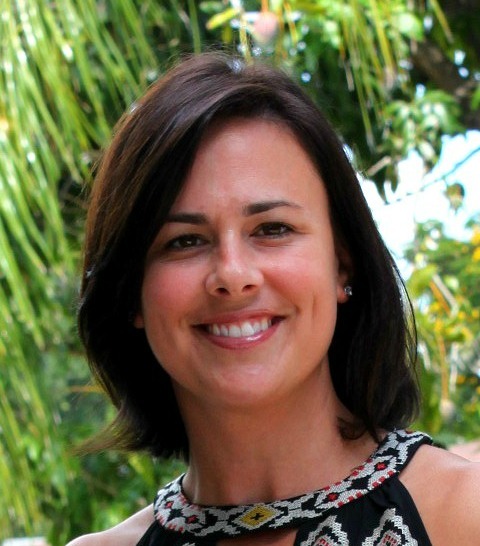 With all the regimens for skincare…I don’t even need makeup anymore! Great idea to save money! I want to buy that for my love ones. Let me know if you want to purchase it! OMG!!! 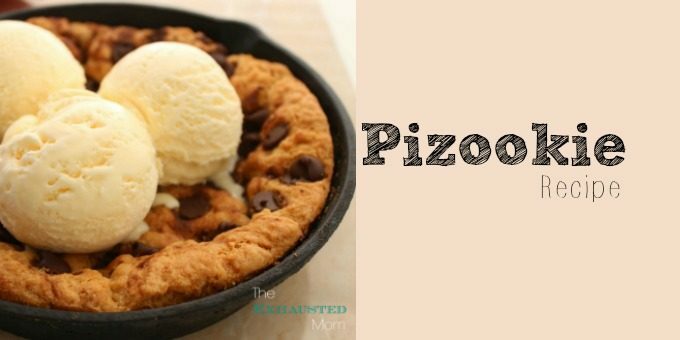 I use this too and it is hands down amazing! I thought it was funny when my lashes brushed against my sunglasses lenses too. I love my Redefine! It has made such a difference for my skin. 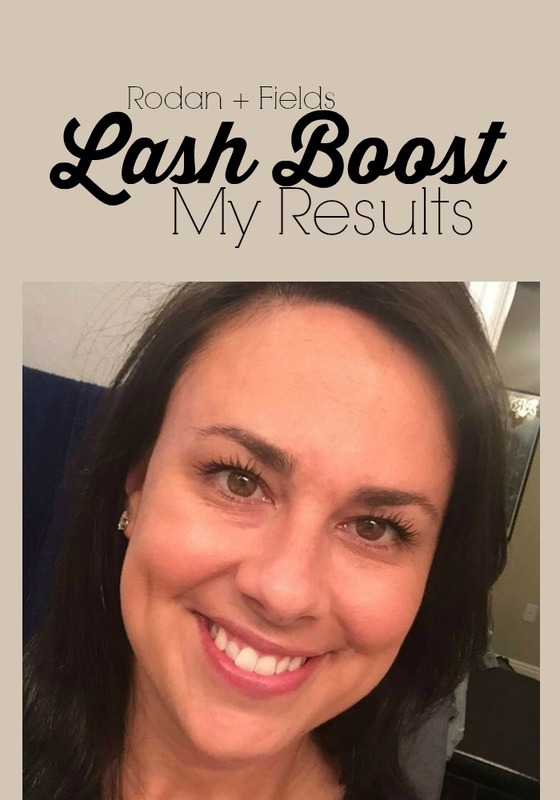 I have not tried the Lash Boost but my R and F girl swears by it! Isn’t Redefine the best? I LOVE it too! WOW! Your eyelashes look great! I’ve seen similar products and I’ve always wondered what the results looked like. Thanks! Let me know if you want to try it! I have heard great things about it! In the process of trying it out myself, right now! Your results look awesome!